People are like oysters. We don’t deal with the abrasive bits — we cushion them in soft glowy stuff. 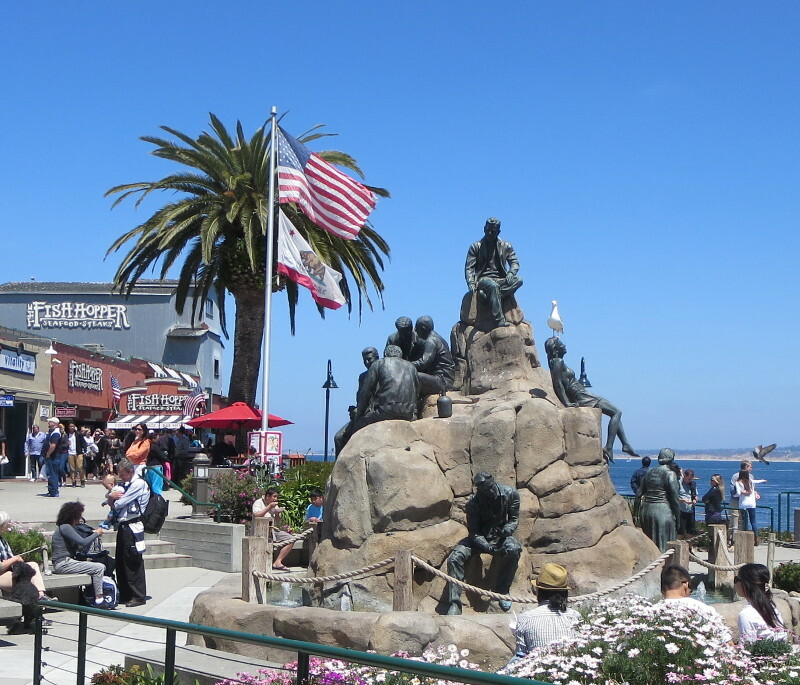 A little farther along, people on the pier were cooing and joking and barking back at a raft of sea lions. A few of the smaller sea lions were emaciated. Those pictures are too sad to show here.